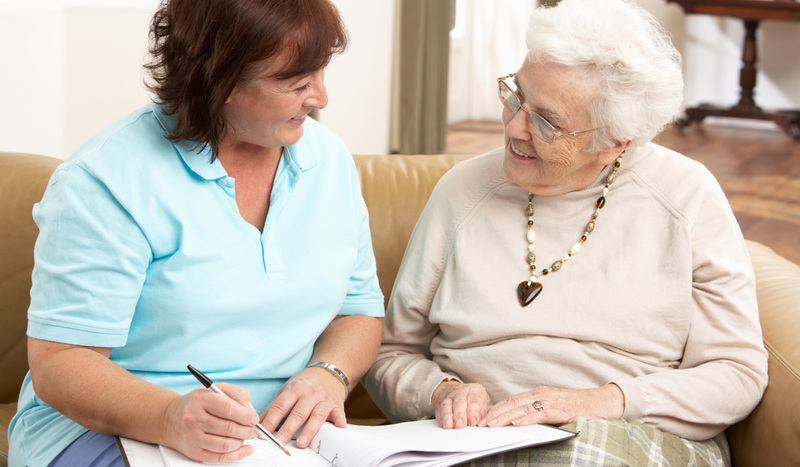 At Honey Lane Care Home we offer specialist dementia care at an affordable price. Unlike some other local care homes, we don’t charge an ‘administration fee’ in order to move into our home, and all our fees, plus any extras required, are clearly laid out for you to see. That means full transparency so that you can plan financially for the future. We can also point you in the right direction to find out how you can finance the care you need. We work with local experts in financial planning to help make sure you have all of the information you need to make an informed decision.